Arco Heating and Plumbing is a family run business that has been established since 1971. Originally set up by Graham Parker his avid interest in pipes soon turned into a job and ultimately a family run company. The heart of the business was to offer a personal service to local people at a competitive rate. Over time, that mindset has remained the same with Martin Parker now in charge of growing the business and extending the locations covered, as well as offering new services. Based in Collier Row, Essex, Arco are happy to visit customers and deliver: plumbers in Hornchurch, central heating services in Upminster, central heating in Harold Wood, plumbers in Romford, plumbers in Dagenham, central heating engineers in Chelmsford, plumbers in Brentwood, central heating in Colchester and central heating experts in Shenfield as well as across London and East London. 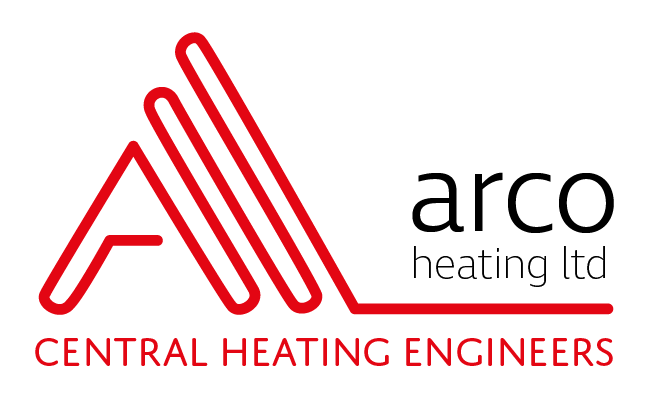 In addition to offering mainstream maintenance for properties like boiler repair, central heating service and general plumbing problems, Arco are also able to offer installation services. As qualified Gas Safe engineers and accredited Vaillant installers, the Arco team are not averse to hard work, getting qualified and learning something new. As a result, undertaking ﻿kitchen installations﻿, bathroom installations and shower room installations was a natural course of action for the company to take. For the last 10 years, Arco have worked on numerous shower, bathroom and kitchen fit outs, resulting in happy customers that love the fact that they can get so much done by one company. ​The Arco motto is to offer all customers a service that is great value for money and to ensure that they refer us to family and friends. For the Arco team, adhering to this motto is not a problem as all members of the team are professional, friendly, down to earth and great at what they do! This high level of customer service starts from the time your call is answered. The team are never without their mobile phones and will always answer calls promptly. Whether you have a leaking pipe, burst cold water tank or noisy radiators, they’ll listen to your problem and let you know when they can visit. They take into account the urgency of your job and will do their best to come to your home when it’s convenient. Serving the public with their heating and plumbing expertise is not the only thing Arco love to do. 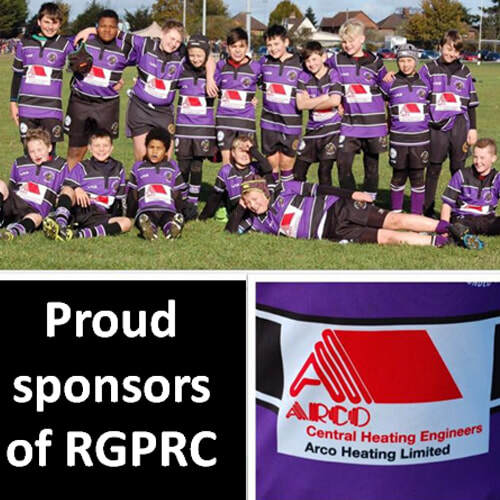 Since 16 September 2016, they have been responsible for sponsoring the rugby tops for one of the youth teams at Romford and Gidea Park Rugby Club. It gives them great pleasure to see the team properly kitted out, doing their best to win each game.